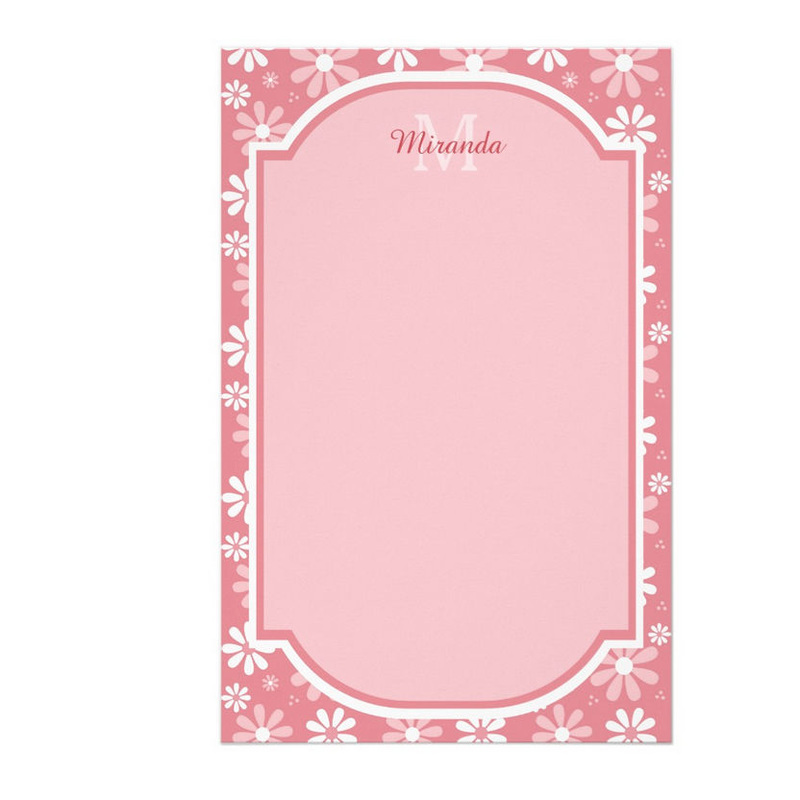 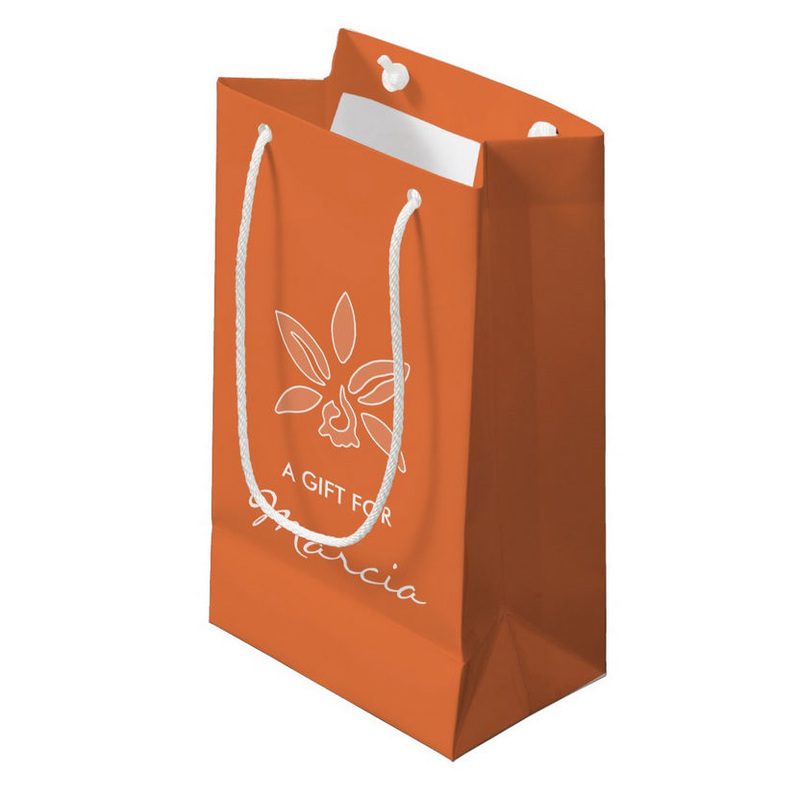 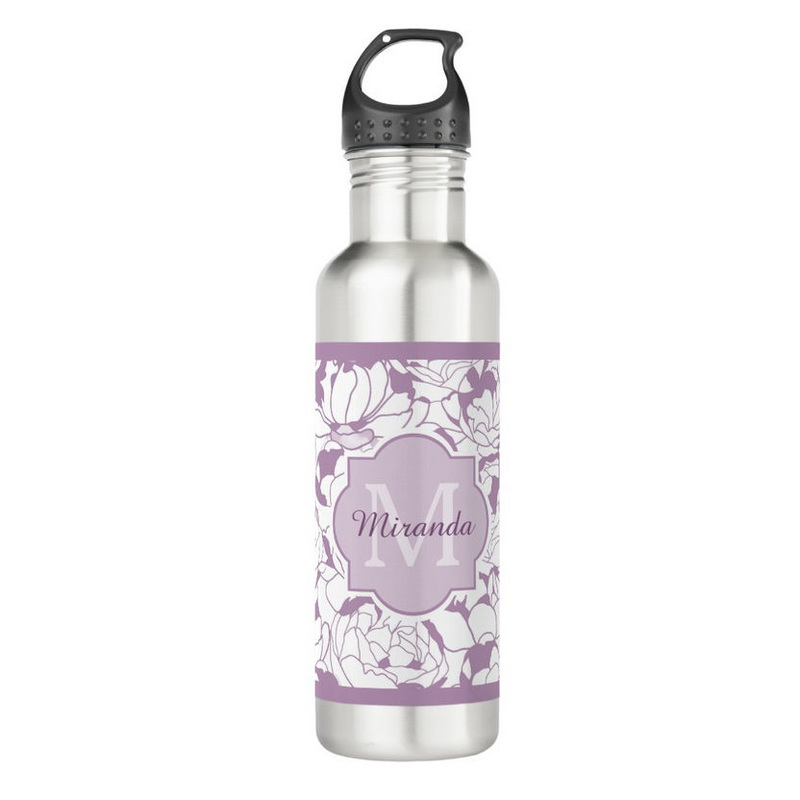 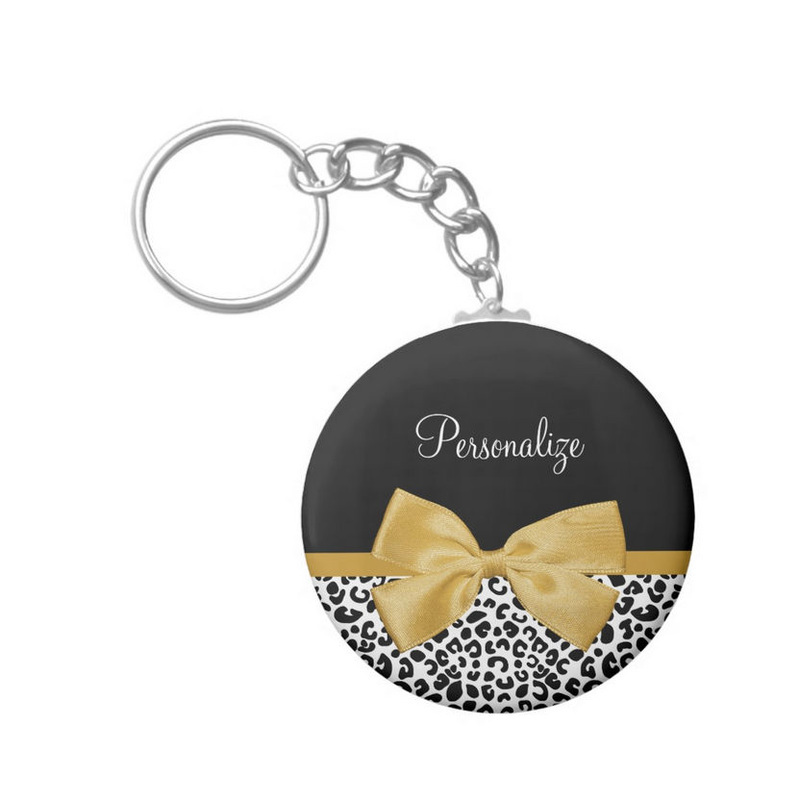 Looking for the perfect personalized gift to give to the special girly girl in your life? 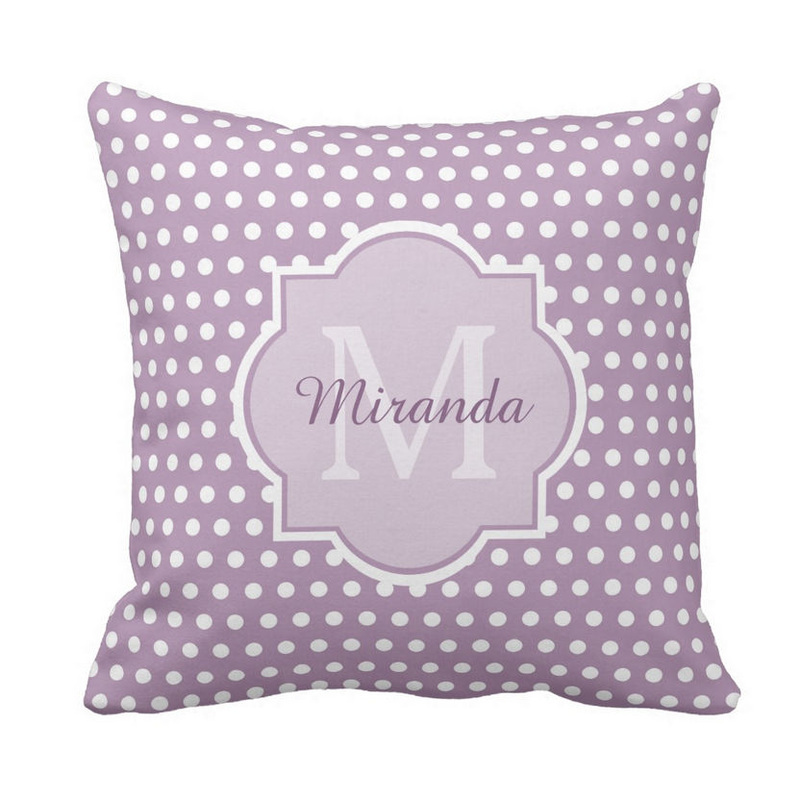 This shop is dedicated to all things girly and feminine. 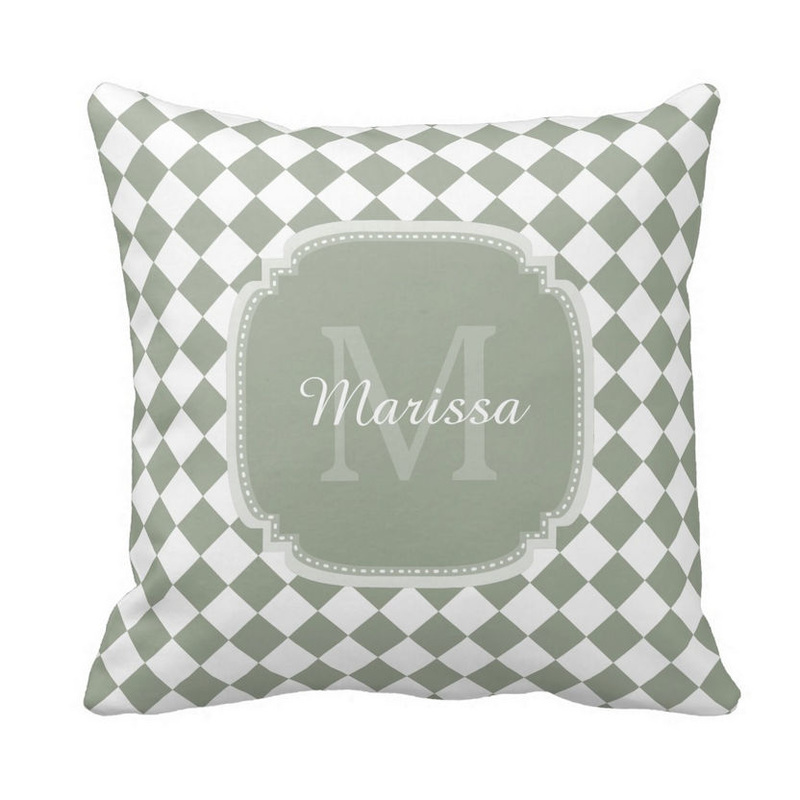 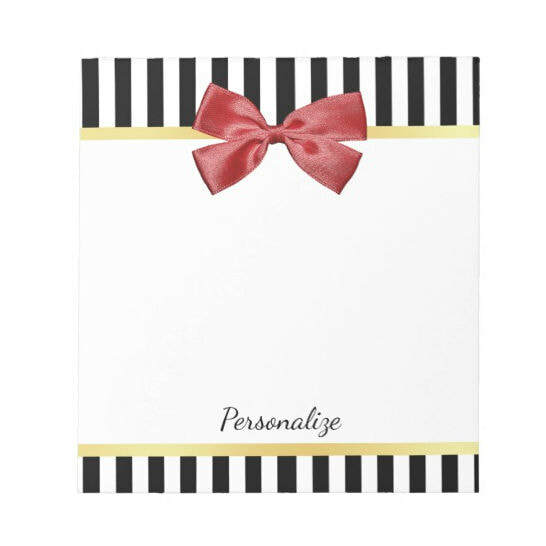 Make that girly girl in your life feel special when you give her a personalized gift with her name or monogrammed initial on it. 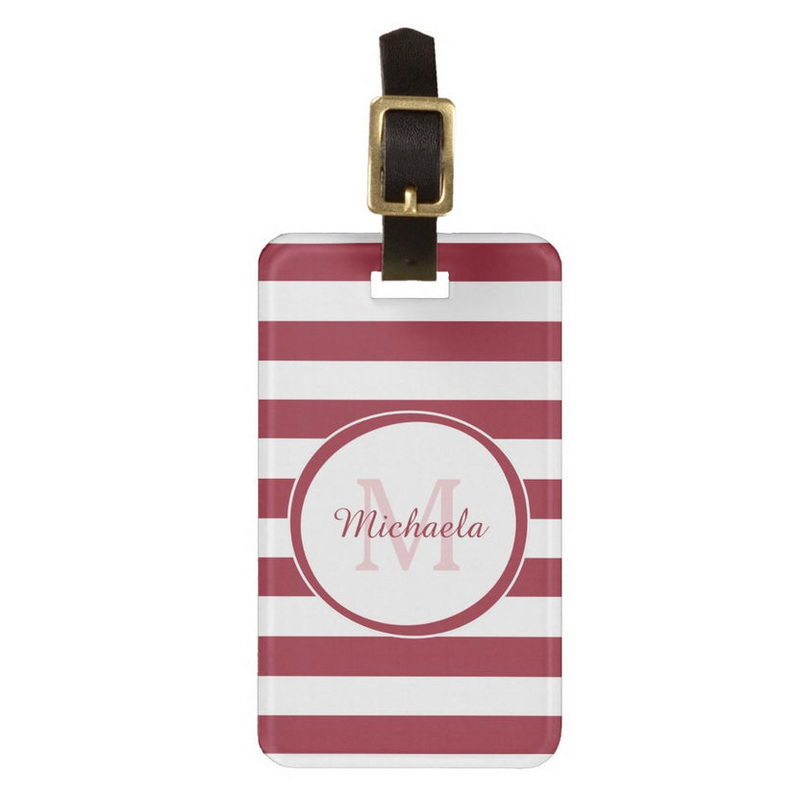 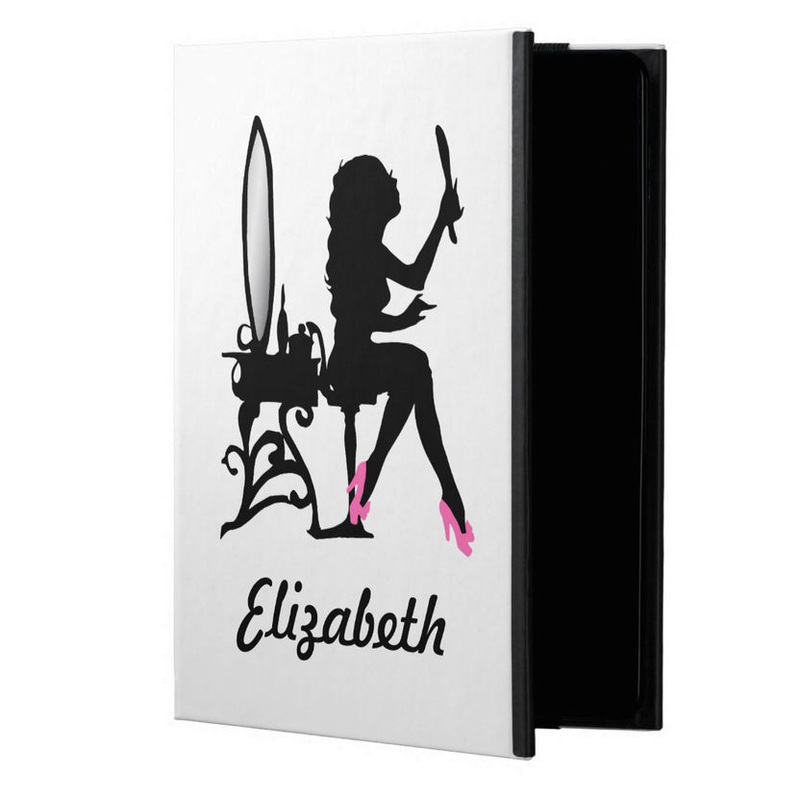 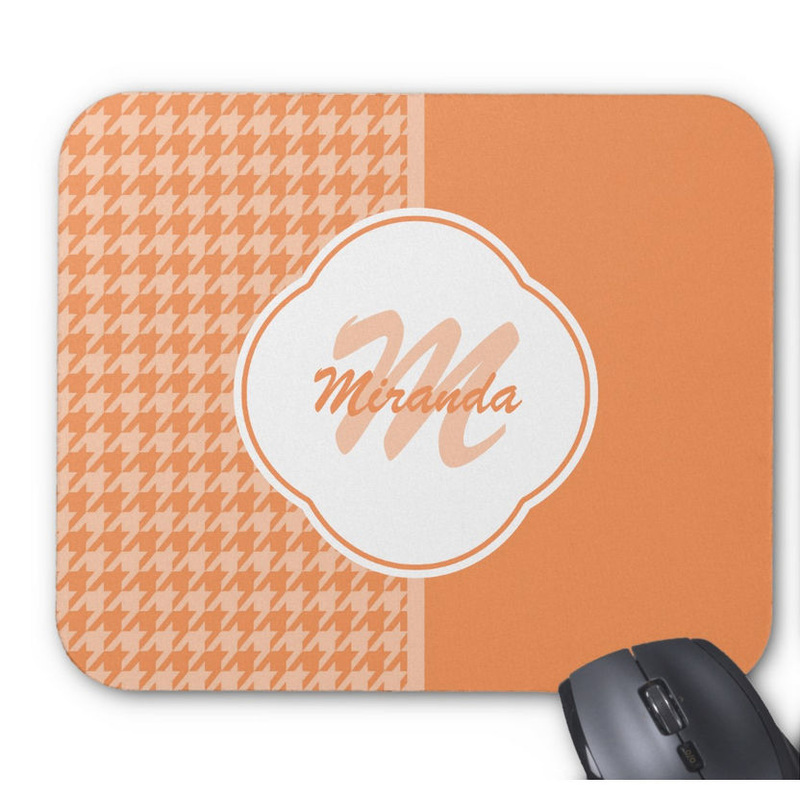 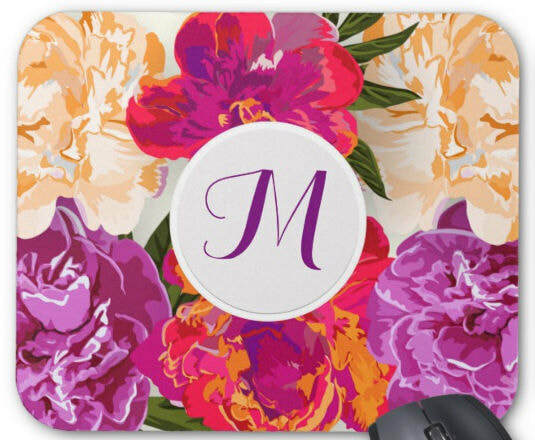 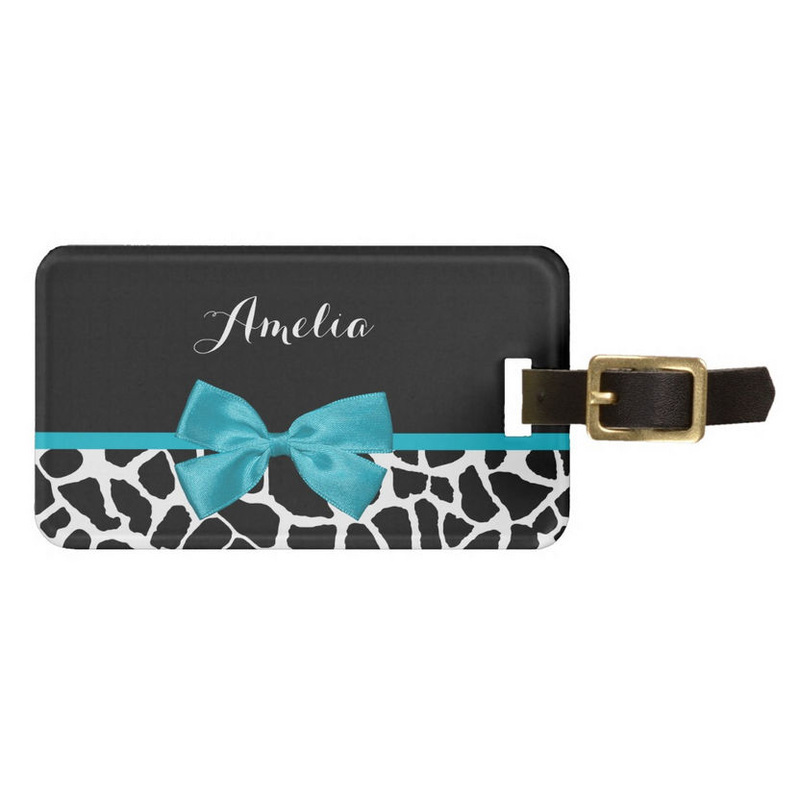 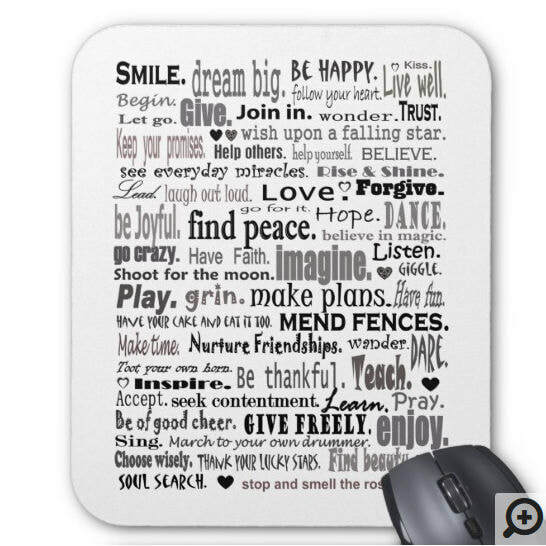 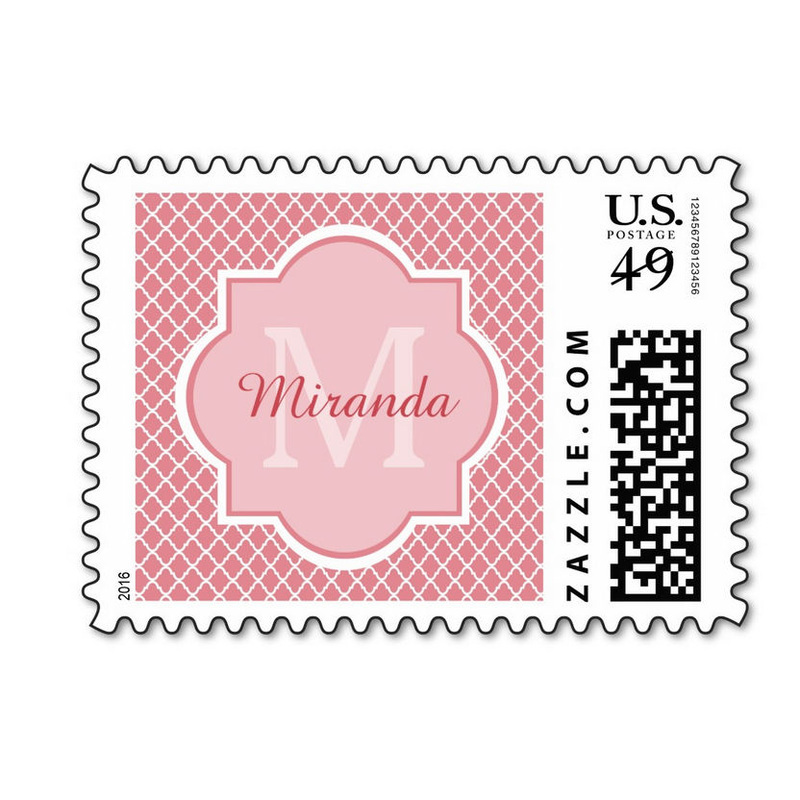 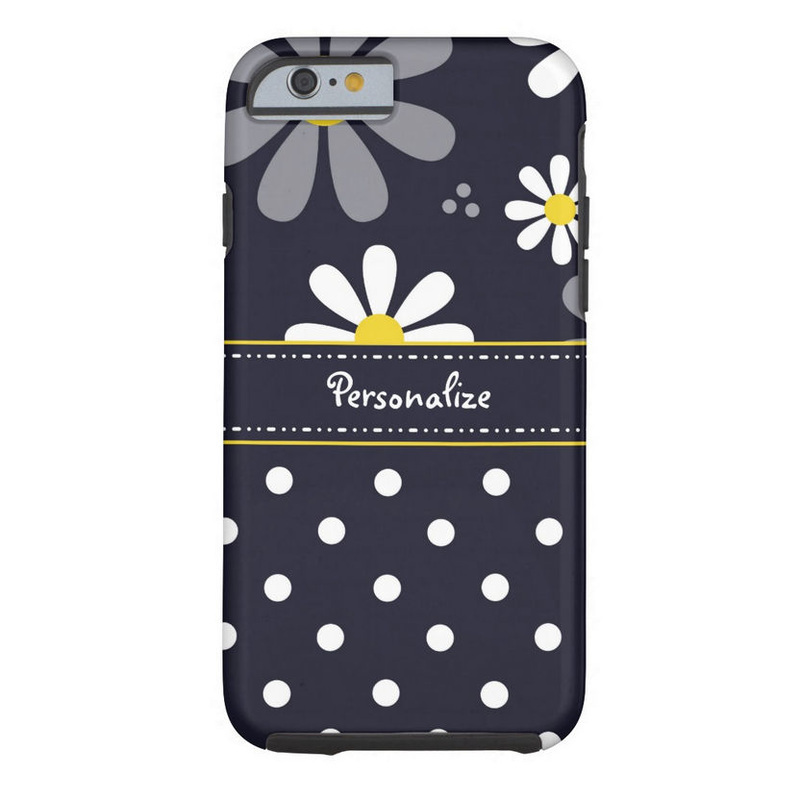 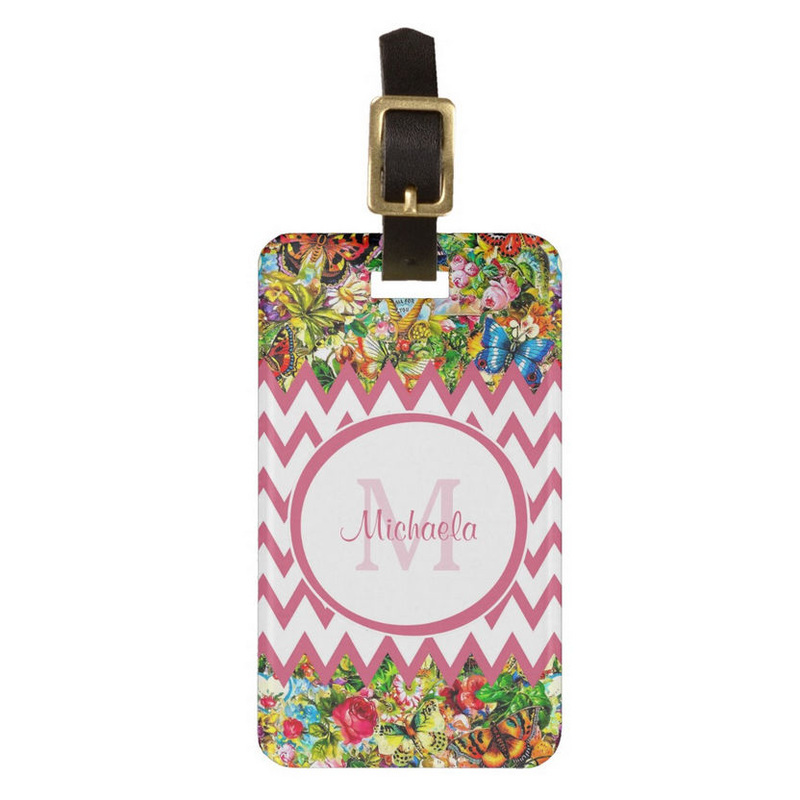 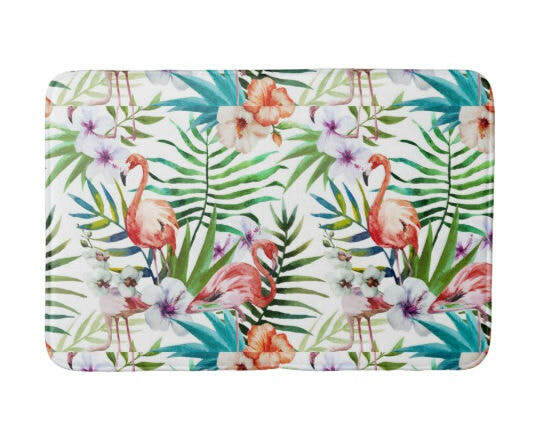 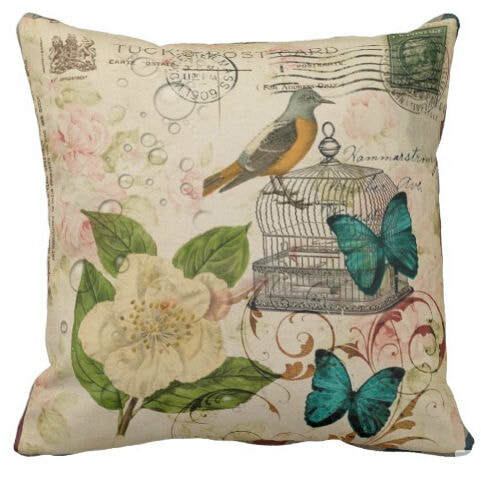 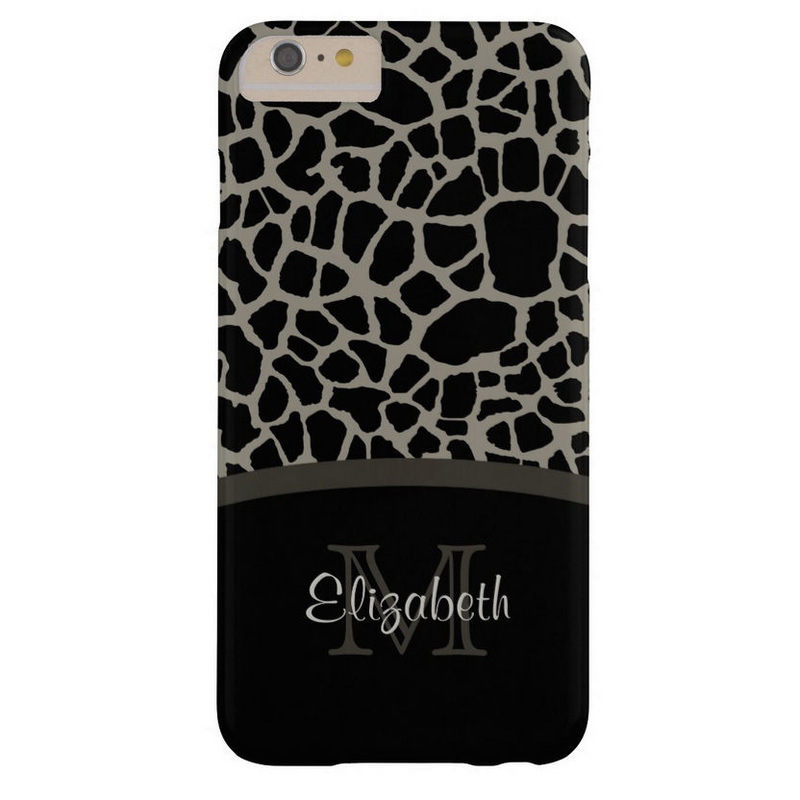 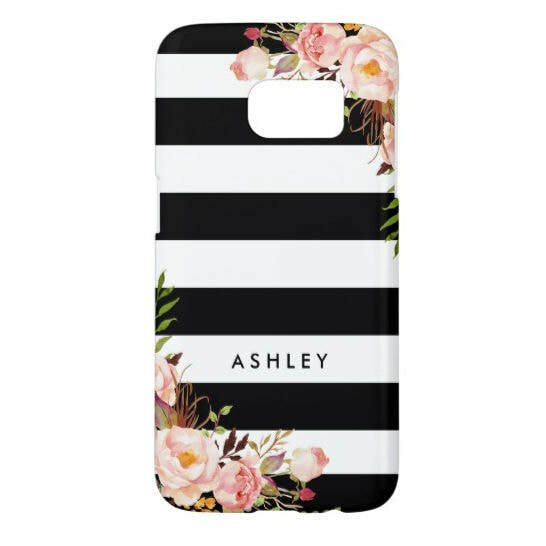 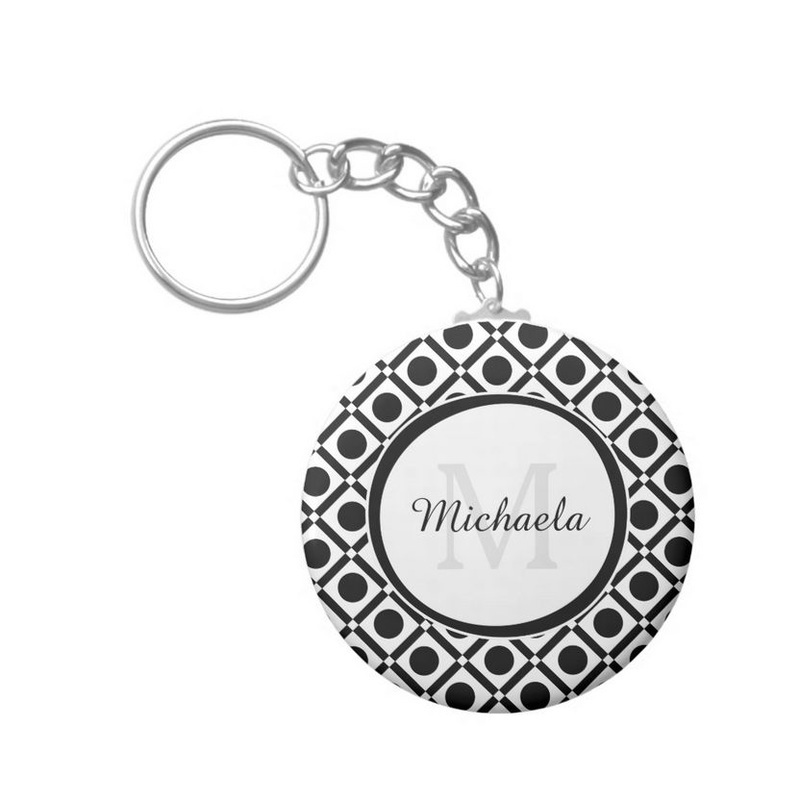 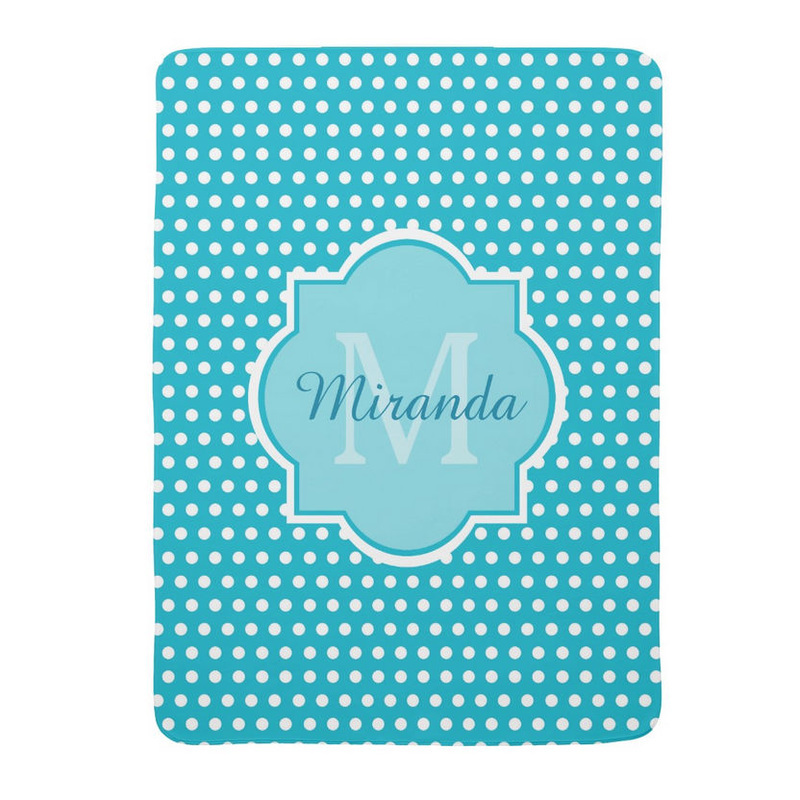 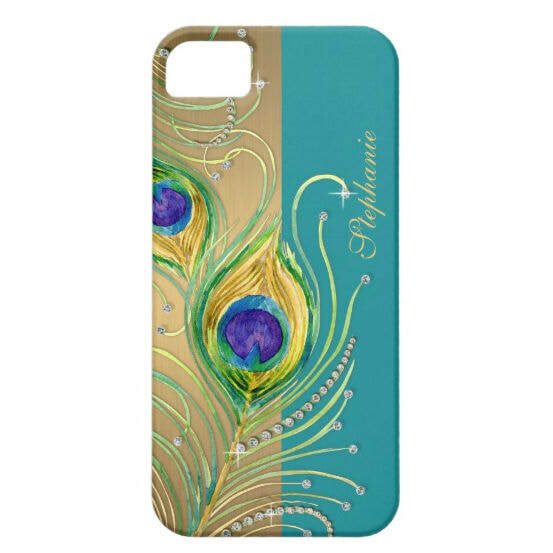 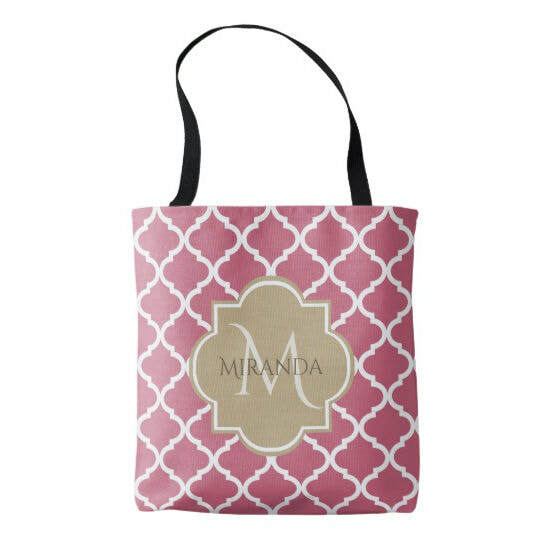 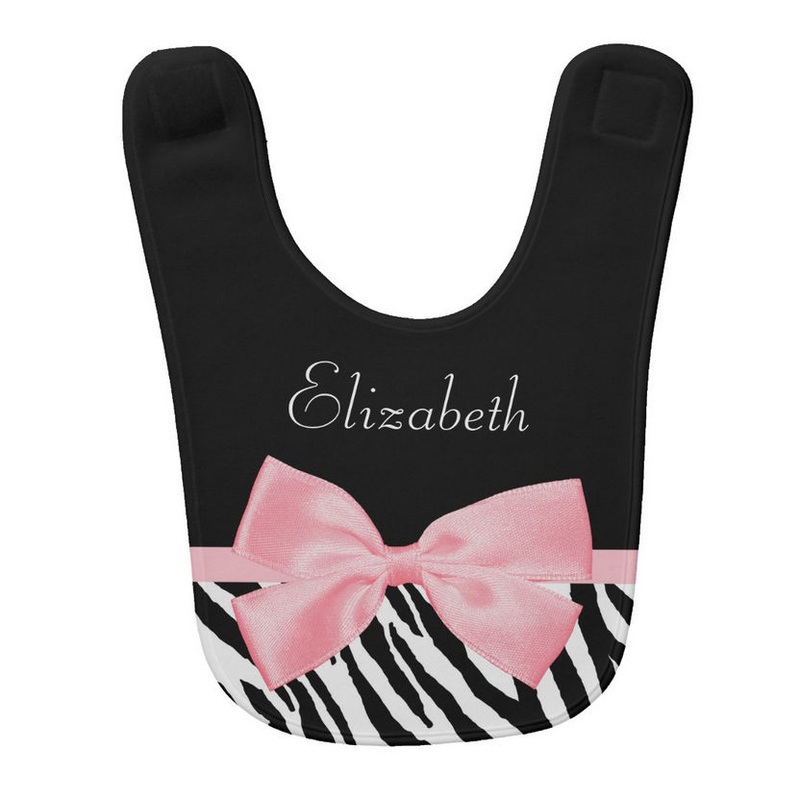 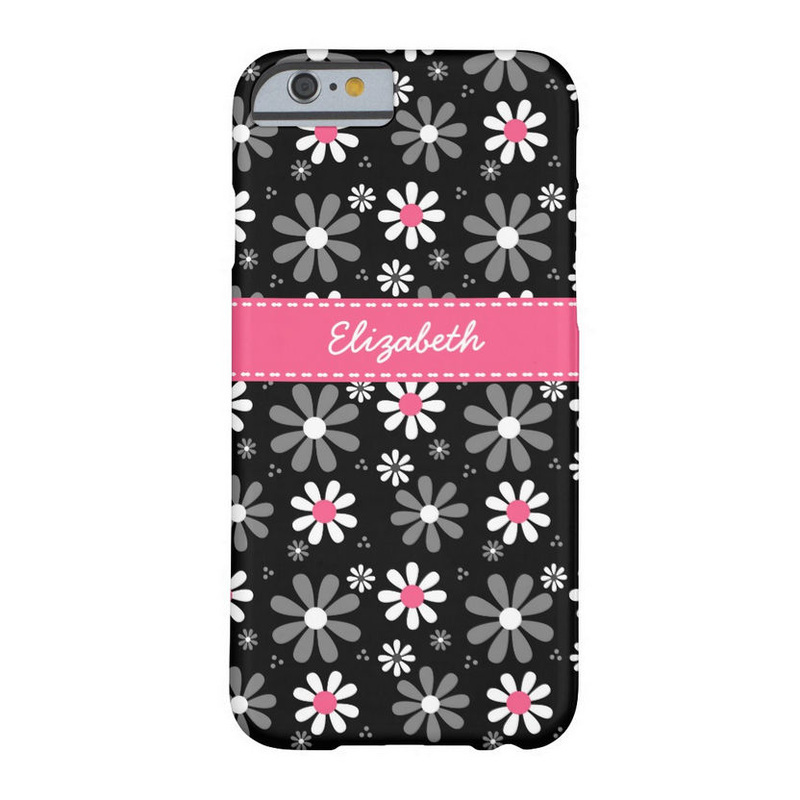 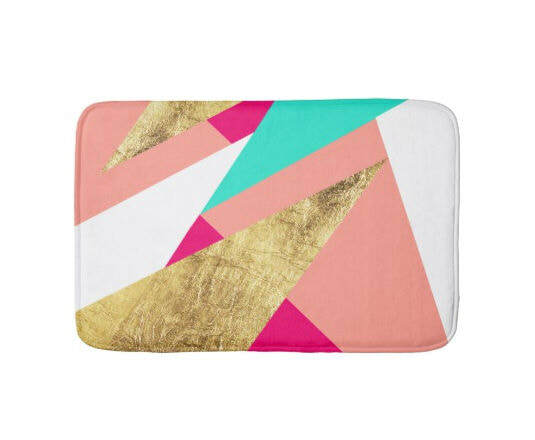 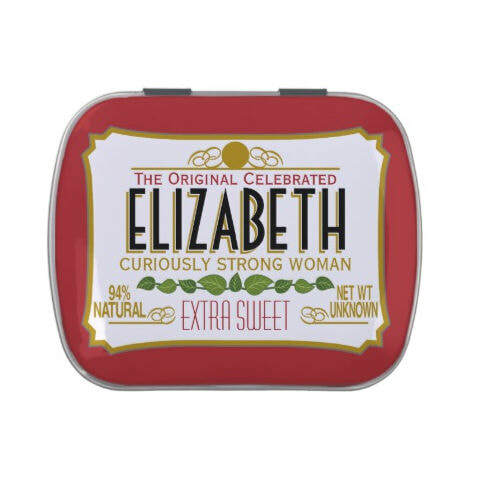 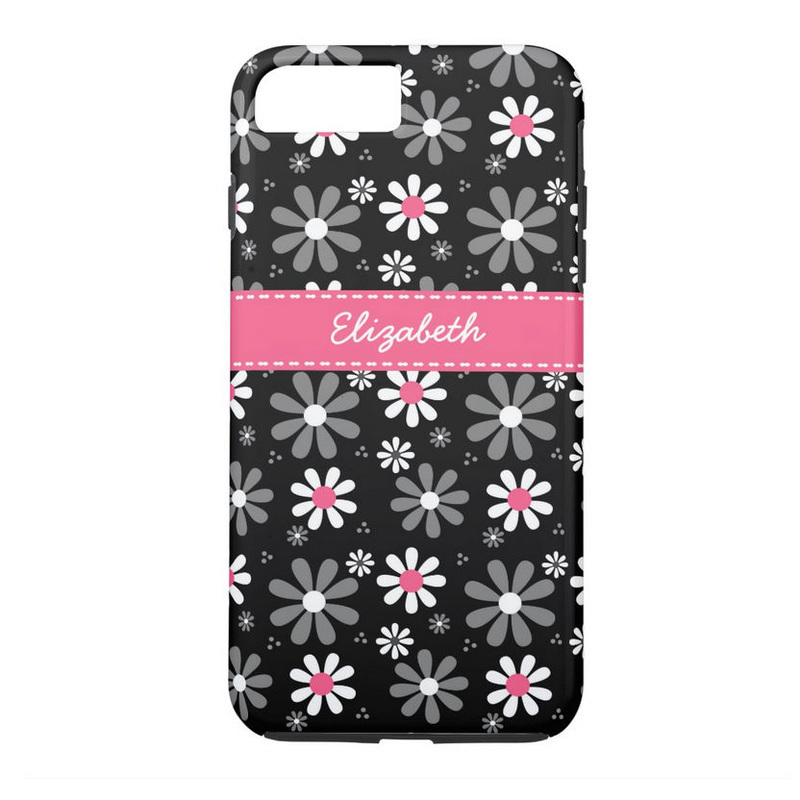 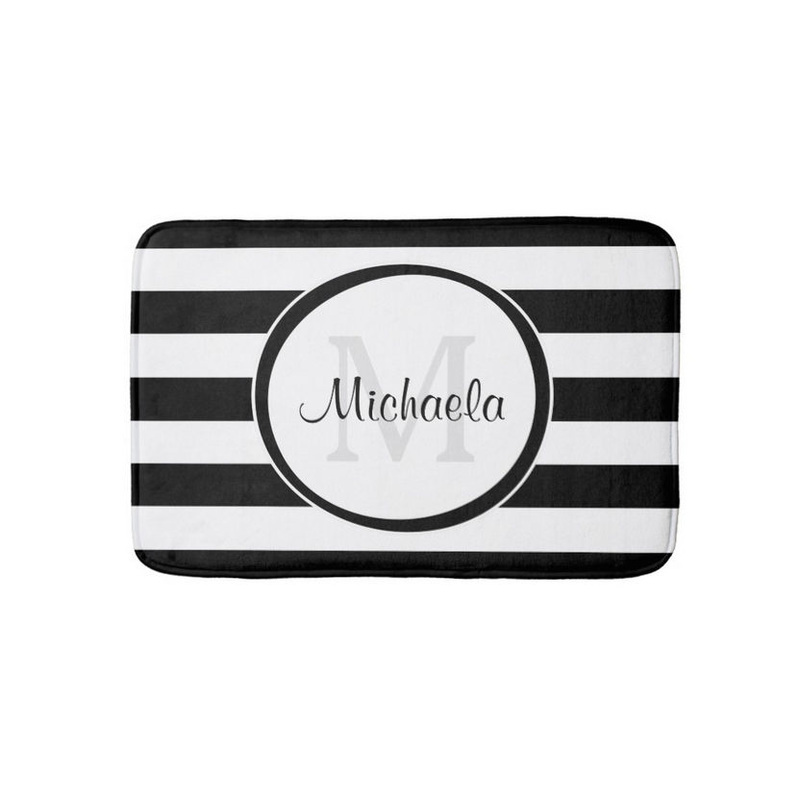 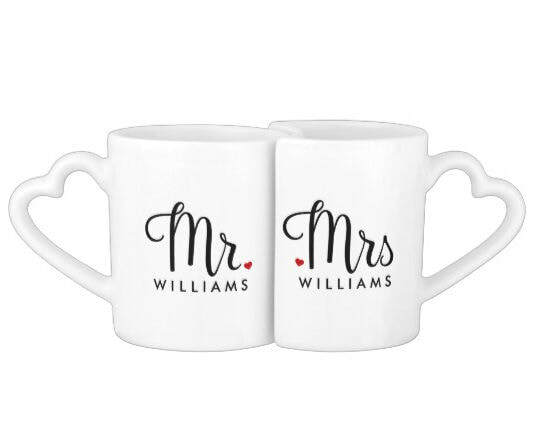 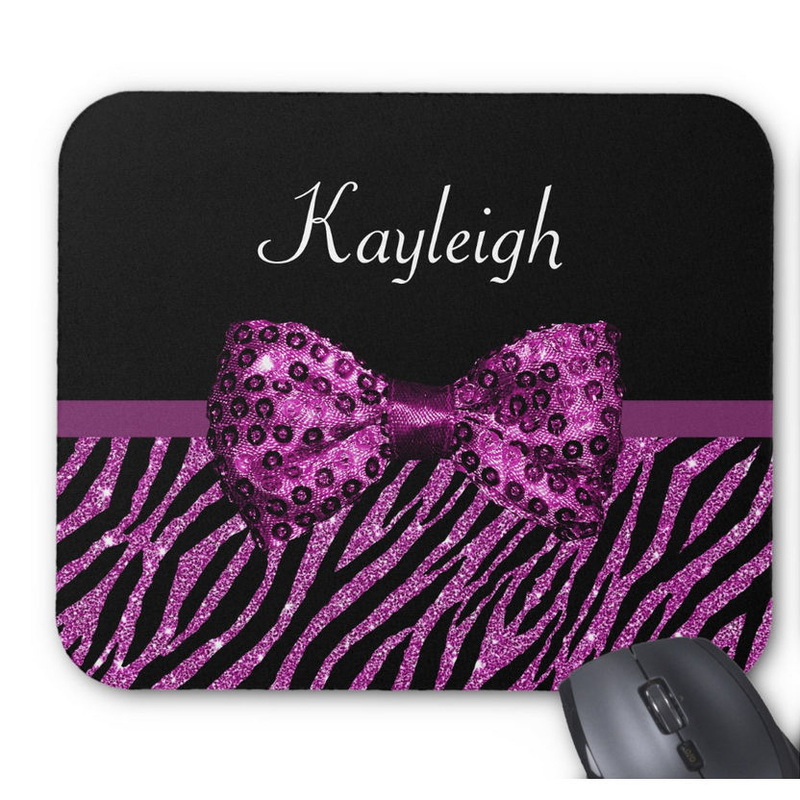 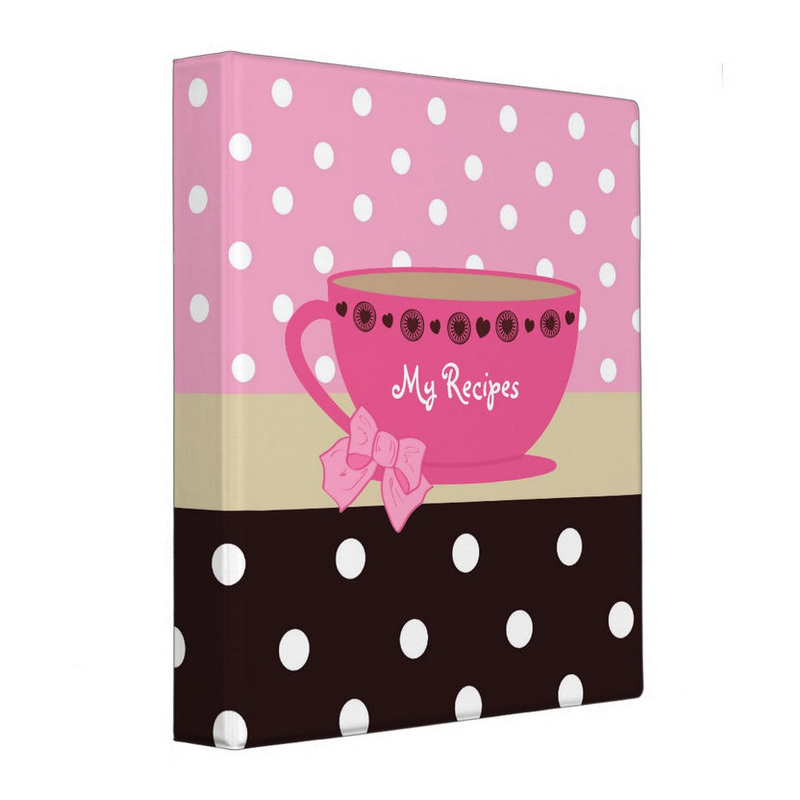 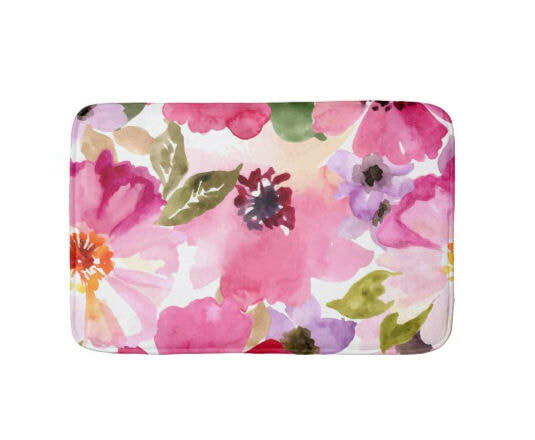 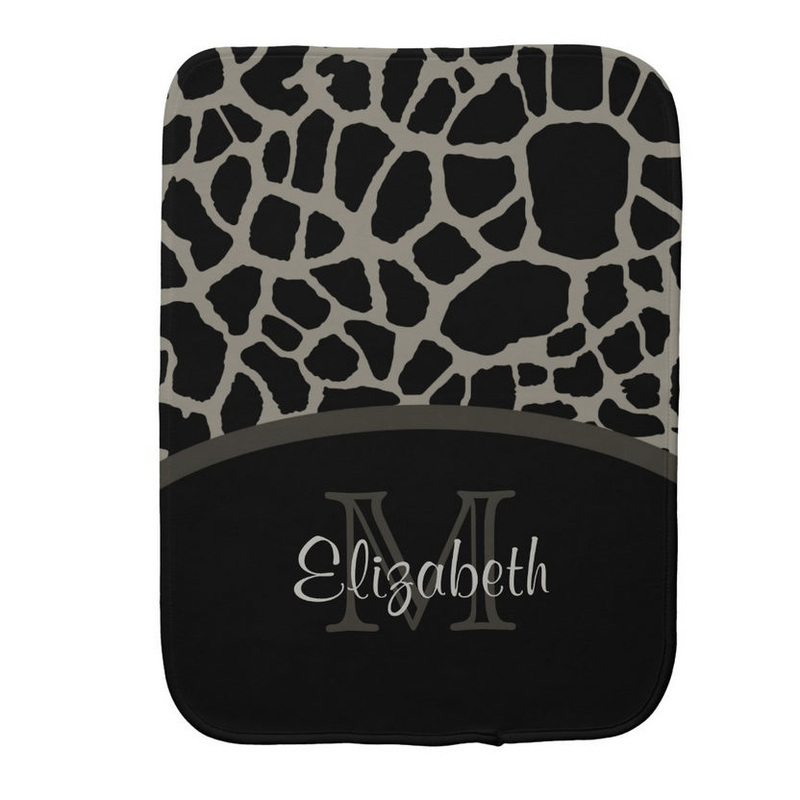 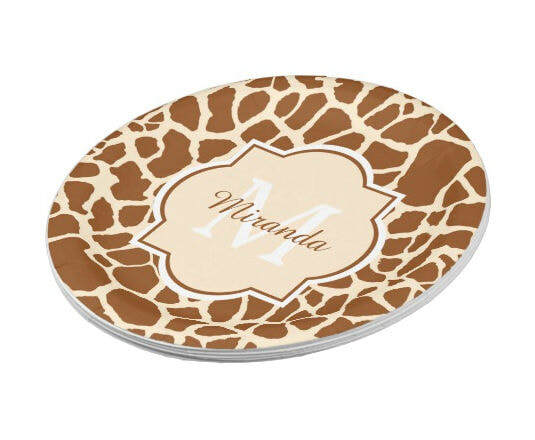 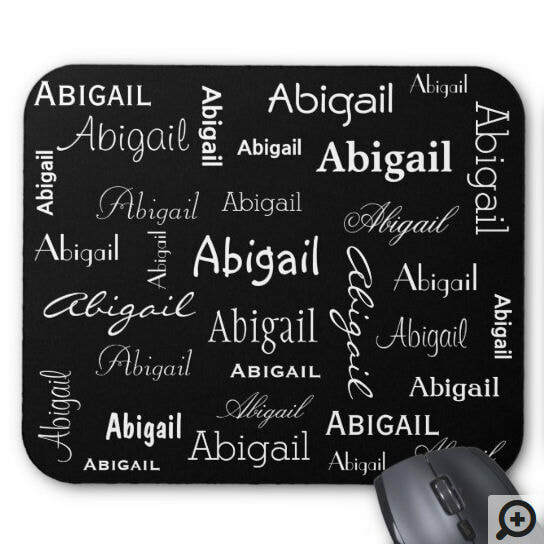 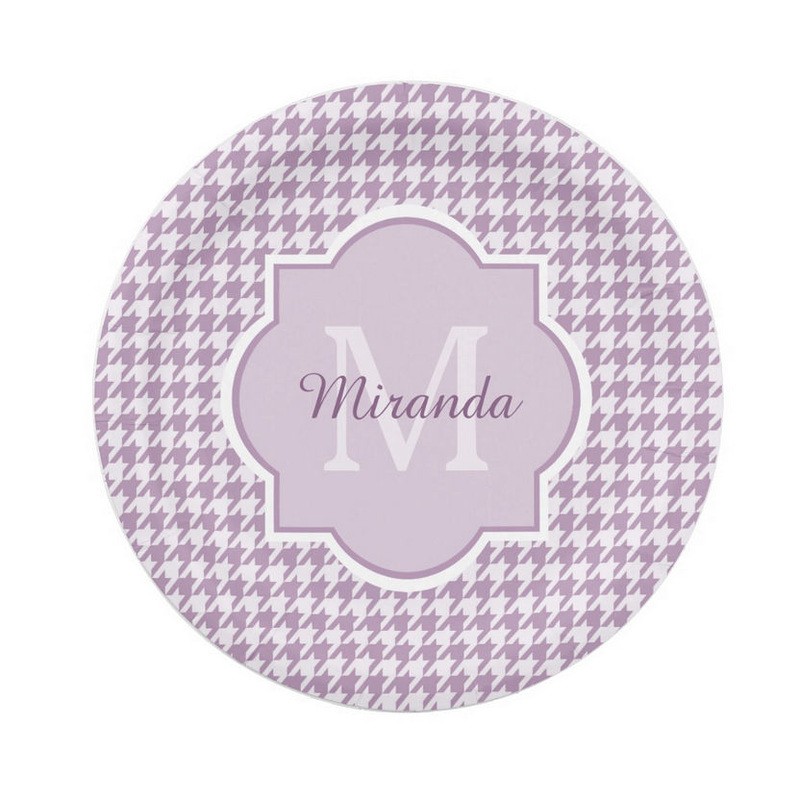 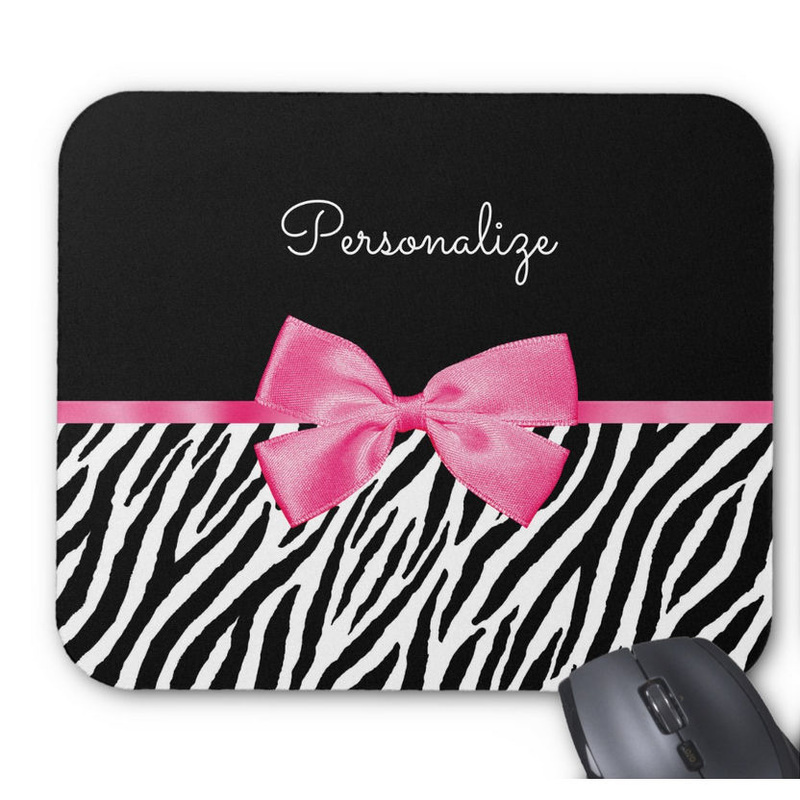 Featuring trendy customized products from cute and girly accessories to fashionable home decor designed by talented independent designers at Zazzle, and printed on high quality custom products. 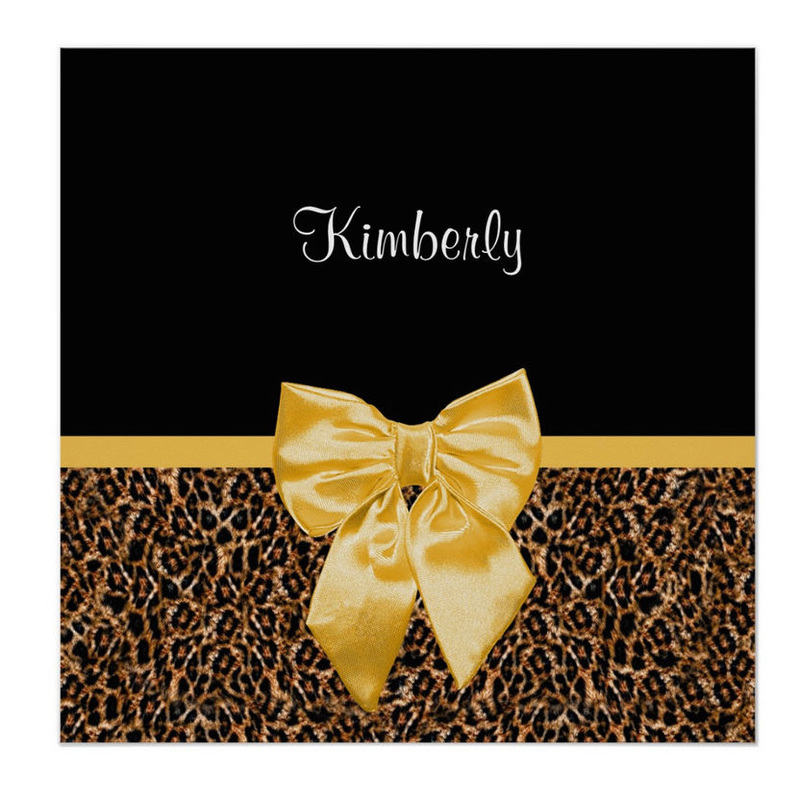 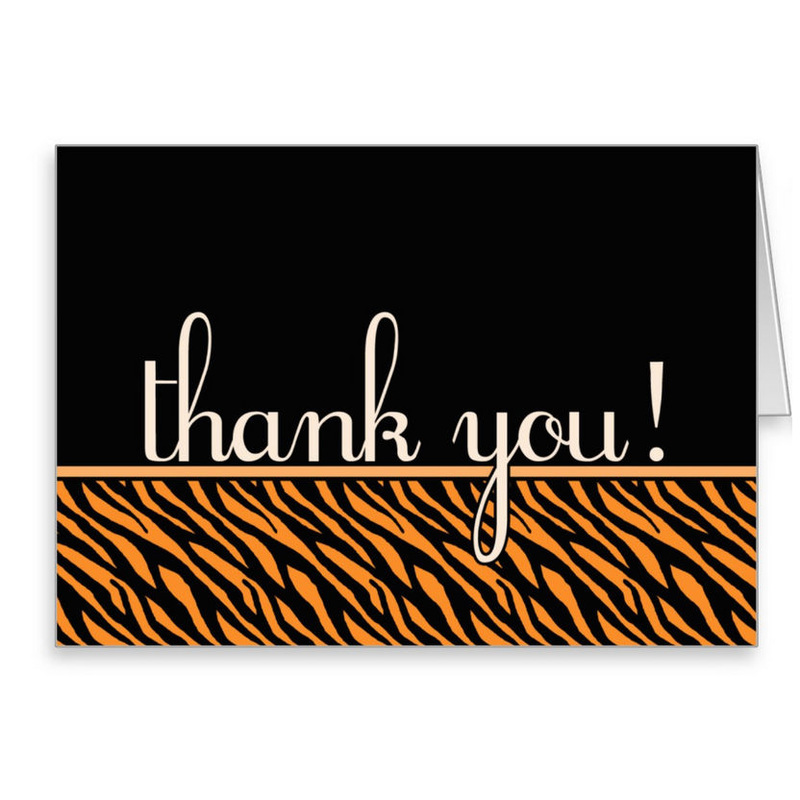 A unique gift from a loved one is a wonderful way to say, "I love you!"